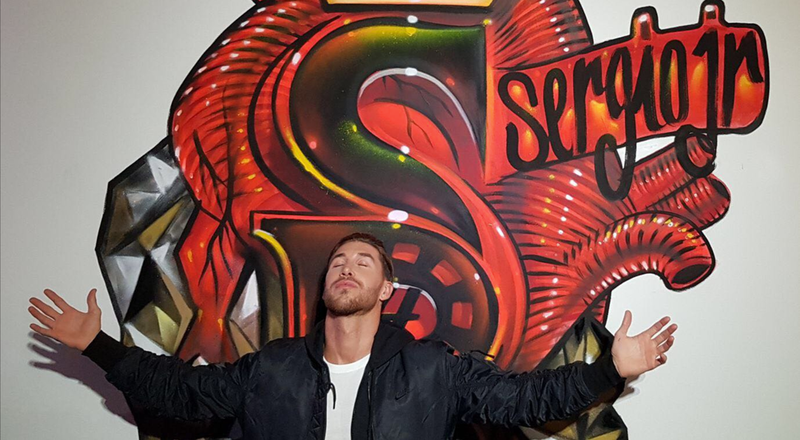 Just days after Ramos claimed Madrid were getting "used to" winning Europe's top prize, the Spain international has released a rap celebrating his previous triumphs. The lyrics include brags about being "the MVP of the Champions League" and "the best defender on the globe", "with long hair or with a beard, this kid is from another league." "My house, some friends, a lot of magic and this is the result: my life in a song," the 32-year-old wrote. "And many verses are still to be written. "Thanks to all those who have supported me and accompany me this far."